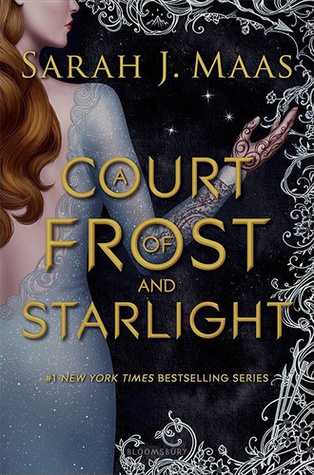 A Court of Frost and Starlight was the perfect little break I needed from studying without being too distracting. All of the characters got to have some page time, there were little individual stories for everyone that all tied together, and it set up for the next few books beautifully. 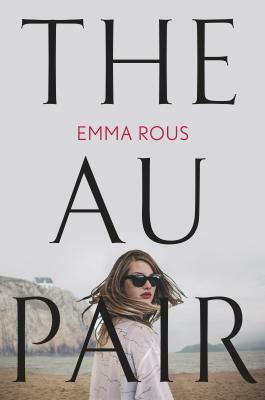 With that, there is not much more I want to add to this portion without getting into spoilers, because there is a very high chance that if you are looking to read this book, you have read the other books already and are just wondering if this is a book that has to be read. I would say, "YES," you do need to read this book. Not only because it was great fun, but because it lays the ground work for the rest of the books. It completely blows my mind that Maas was able to create a novella that wasn't just entertaining, but necessary for the continuation of the series. "Necessary" may be a strong word in this scenario, because someone could probably read right from book 3 to book 4, but this novella fills in so much context and character development that I really genuinely think that those readers who choose not to read this will be missing something as they continue the series. Enjoy the novella. It will help get you ready for the next book, tide you over until the next Maas book, and it's worth the money too because to Sarah J. Maas a novella is 229 pages.